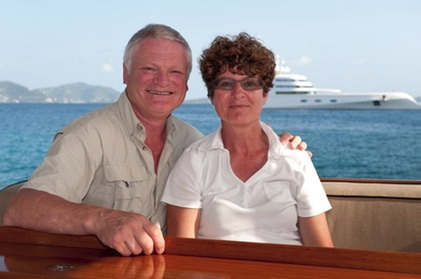 We are Frances and Michael Howorth and we have been travelling together for the last thirty years, initially working aboard cruise ships then as crew aboard luxury private and charter yachts as well as in our own yacht. Our voyages of discovery have taken us to Africa, North and South America, the Caribbean, throughout the Mediterranean, India and plenty of islands in between from the Seychelles to the Maldive Islands, St Helena to Tristan de Cunha, the Galapagos to Tierra del Fuego. Frances is an award winning photographer and the current BGTW Travel Photographer of the Year whose work always accompanies our writing and has featured on the covers of several quality periodicals. Her pictures frequently appear independently in other publications, calendars, postcards and posters. Michael is a qualified Captain certificated to command large luxury yachts up to 3000 tons. 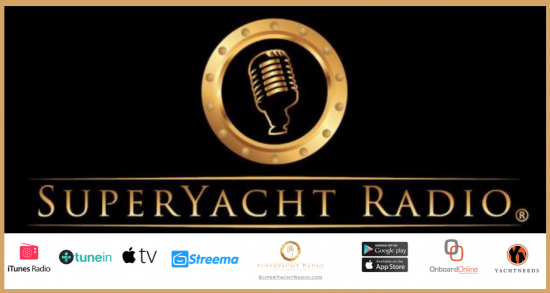 Together we write on all subjects covering the construction, management, charter, ownership and operation of yachts both sail and power. We have written several books mostly about yachts, yachting and survival at sea and accept commissions to write for a wide variety of industry specialist magazines. Our work has been featured in most of the better maritime publications around the world.